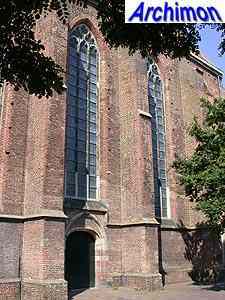 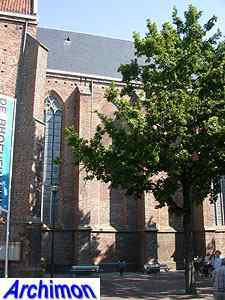 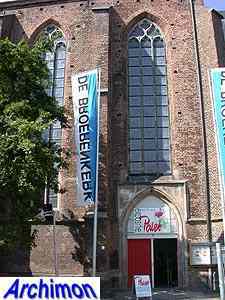 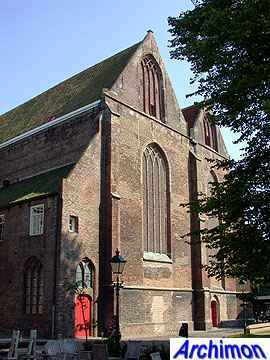 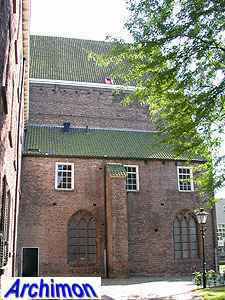 The Broerenkerk is one of two rather similar former monastery churches in Zwolle, the other being the Bethlehemkerk. 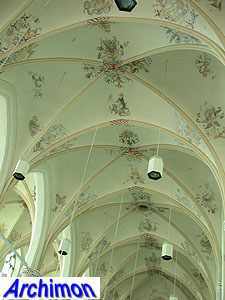 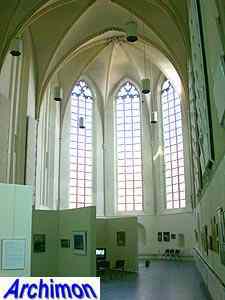 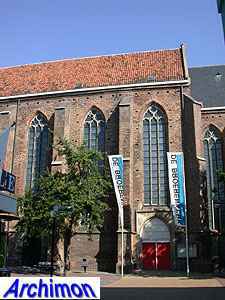 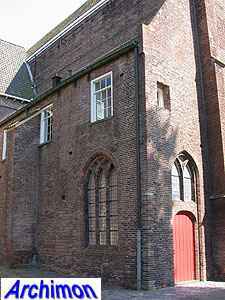 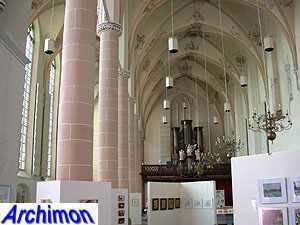 Both are two-aisled hall-churches, a type of church that seems typical for monastery churches in this province, also being found in Kampen and Deventer. 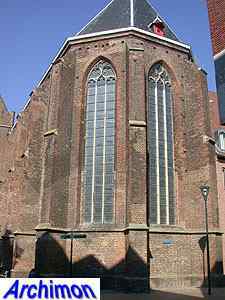 This church belonged to the Dominican monastery which was founded in 1465 and of which a few more parts have survived. 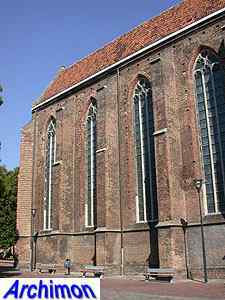 The choir is the oldest part of the church and was built between 1466 and 1480. 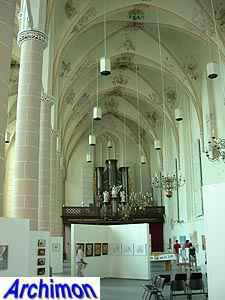 The nave was built after 1492 and must have been completed in ca. 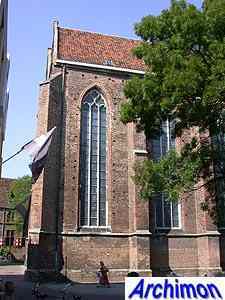 1504. 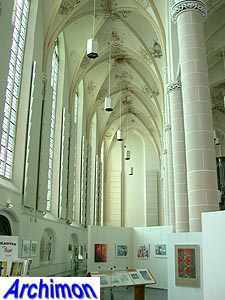 The two aisles differ in width and height as well as length. 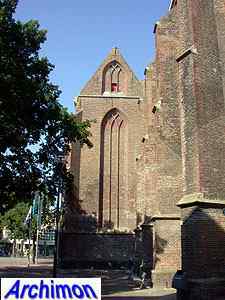 The monastery was closed in 1580 and the monks were expelled. 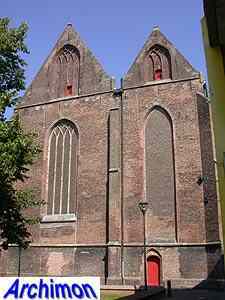 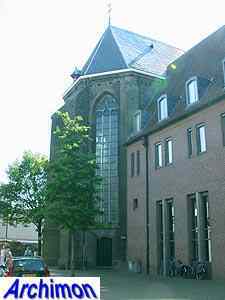 From 1640 until 1982 the church was used for protestant services. 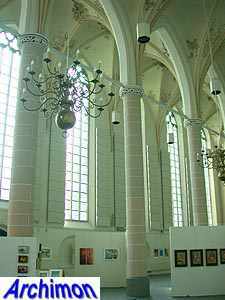 After a restoration in 1983-1988 it has been used for cultural events.